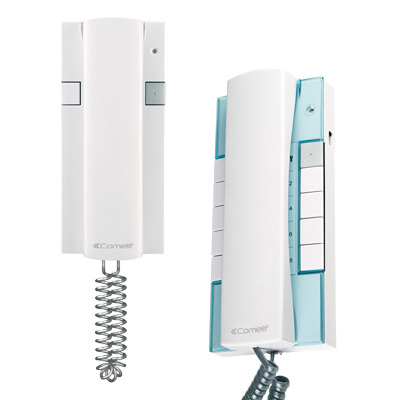 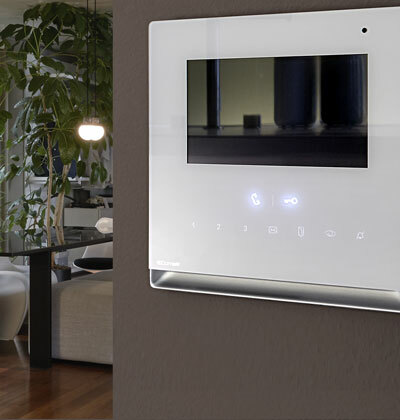 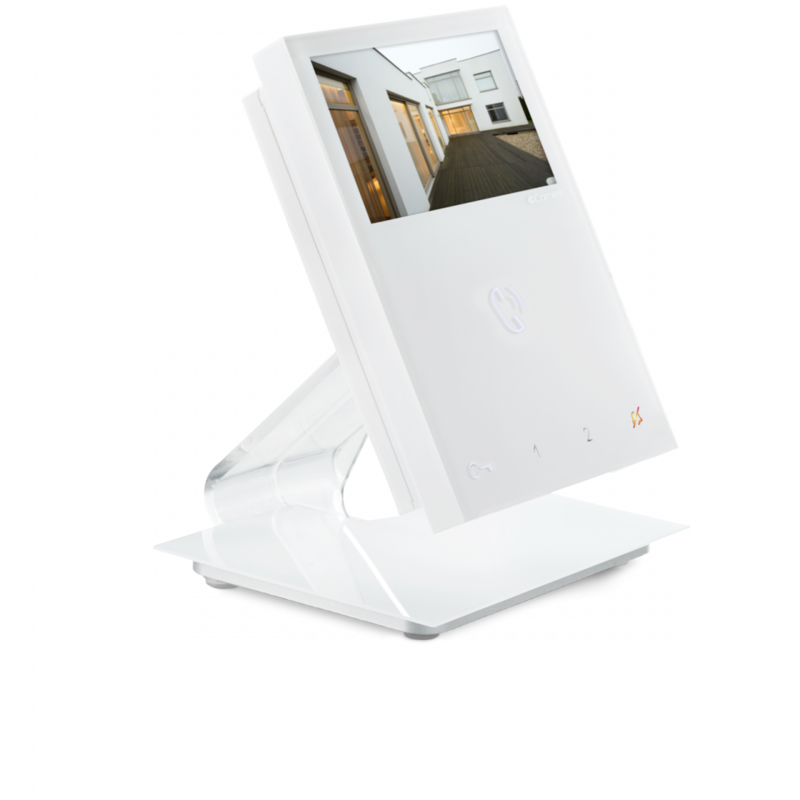 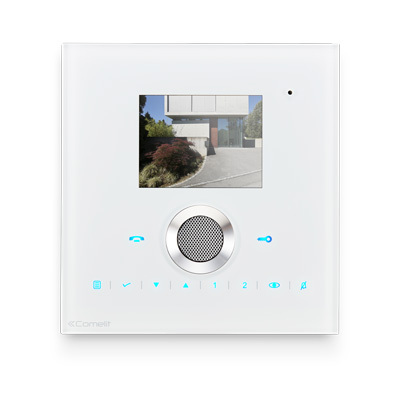 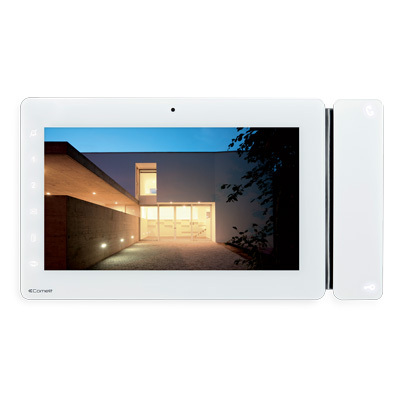 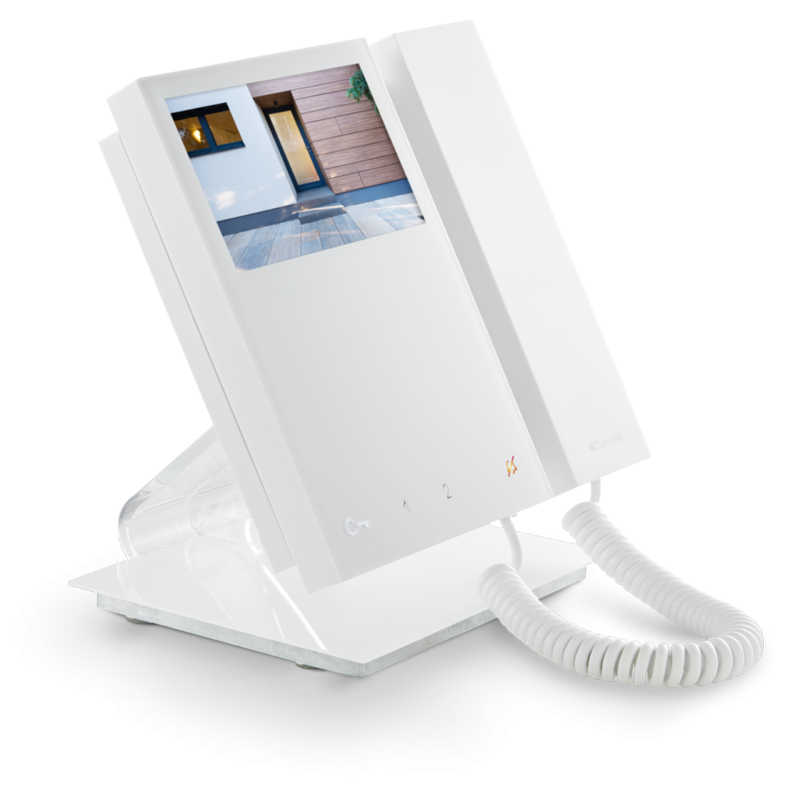 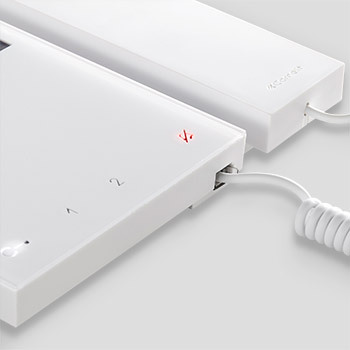 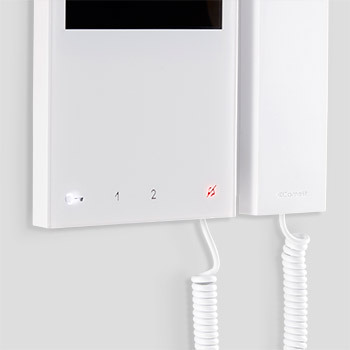 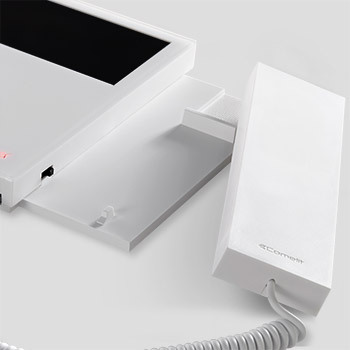 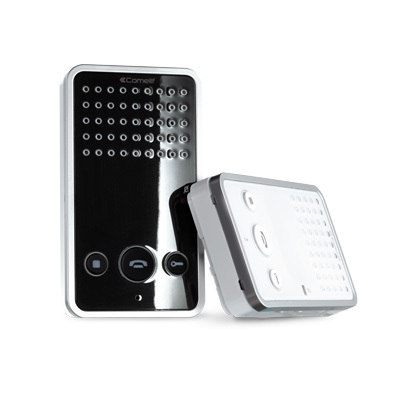 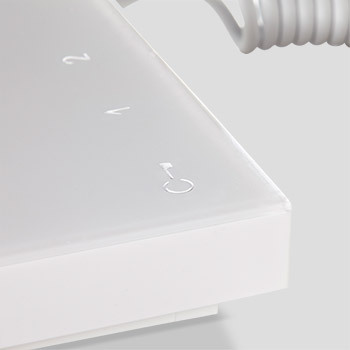 Comelit Mini door entry monitor in white with a handset and colour monitor. 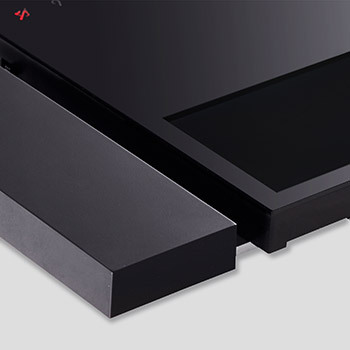 Simple and versatile. 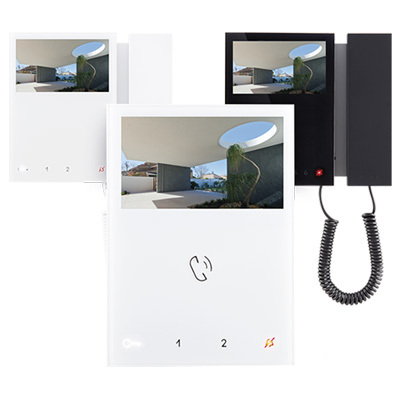 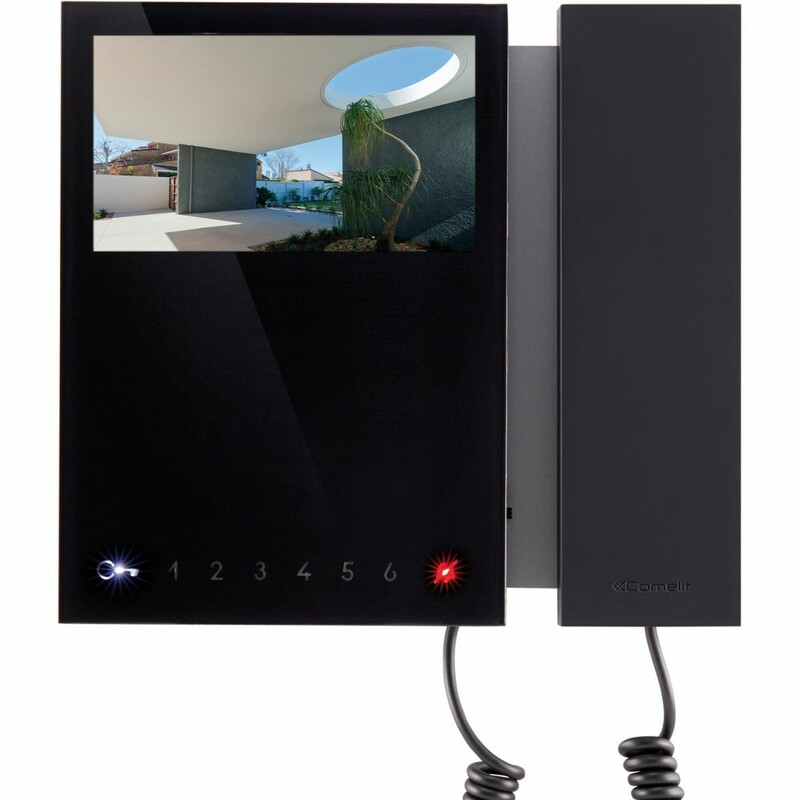 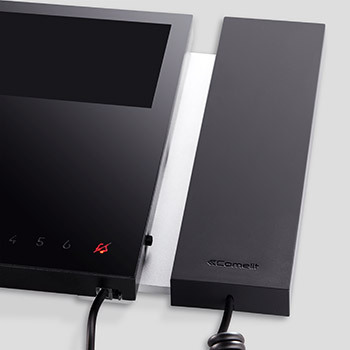 Comelit Mini Deluxe door entry monitor. 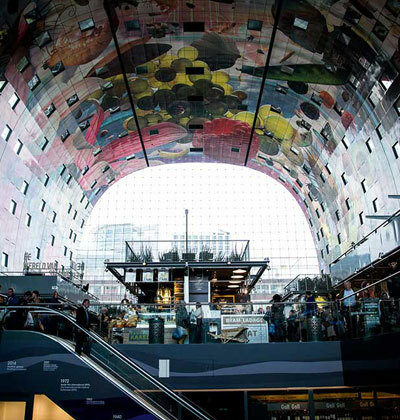 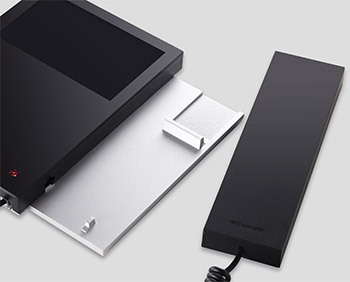 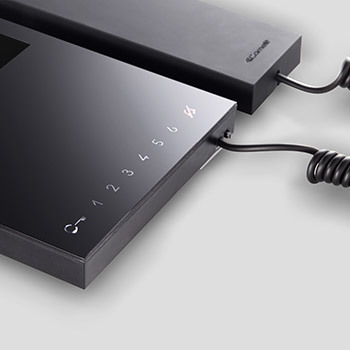 The elegance of black meets the convenience of the full option.